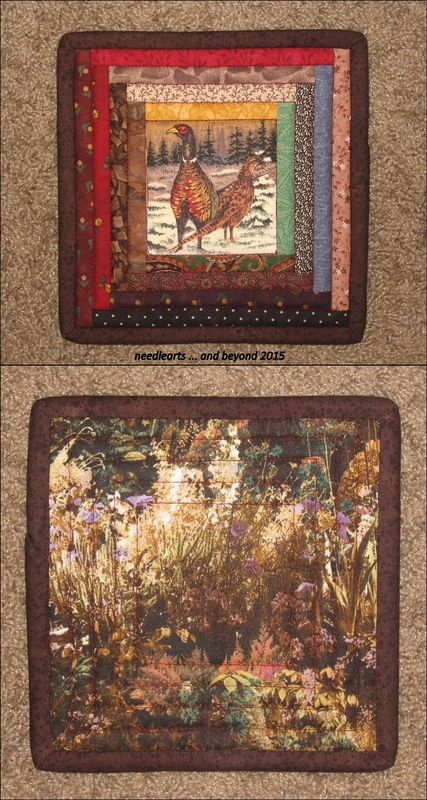 a few more hotpads that I finished this week. The heart shaped hotpads were from a kit that I got online but sadly, I don’t remember the name of the shop. There are few different patterns online for them — just google heart potholder pattern and several choices will appear, I really like the instructions from Sew we Stitch even though I was not able to figure out how to do the binding join. The log cabin hotpad was from a kit, it is no more than a log cabin block quilted and then bound, very easy. Next up …. Christmas Pin Ups from Art to Heart. 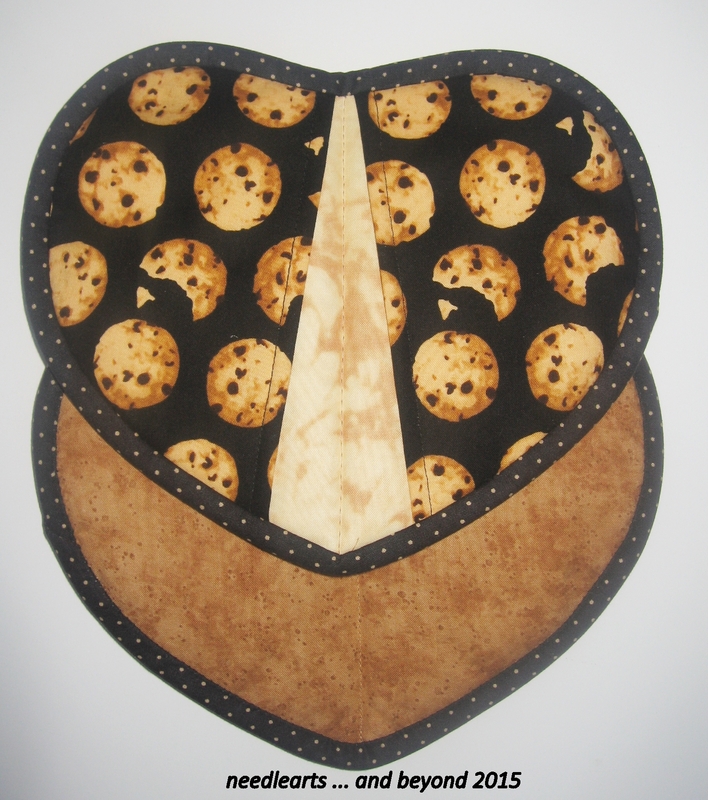 This entry was posted in quilting and tagged hotpads, potholders, quilting. Bookmark the permalink.